Designed to provide the lightest and most natural symmetry following lumpectomy or breast reconstruction. 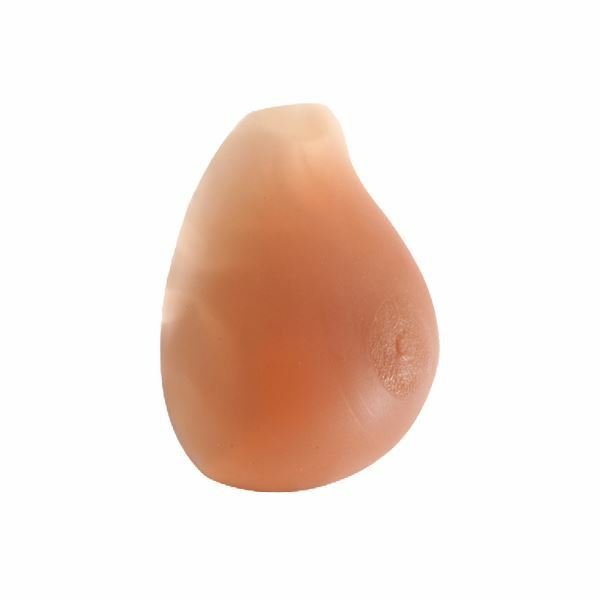 Trulife offer a complete line of partial silicone breast forms that are ideal for post-lumpectomy, post-reconstruction and enhancement of underdeveloped breasts. All partial breast forms feature tapered edges to ensure a flawless, smooth profile under clothing.